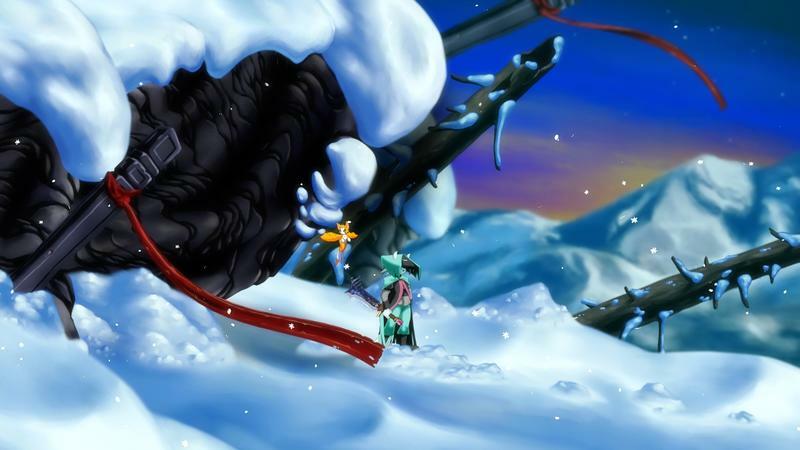 Dust: An Elysian Tail is PlayStation 4 Bound "REALLY REALLY SOON!" 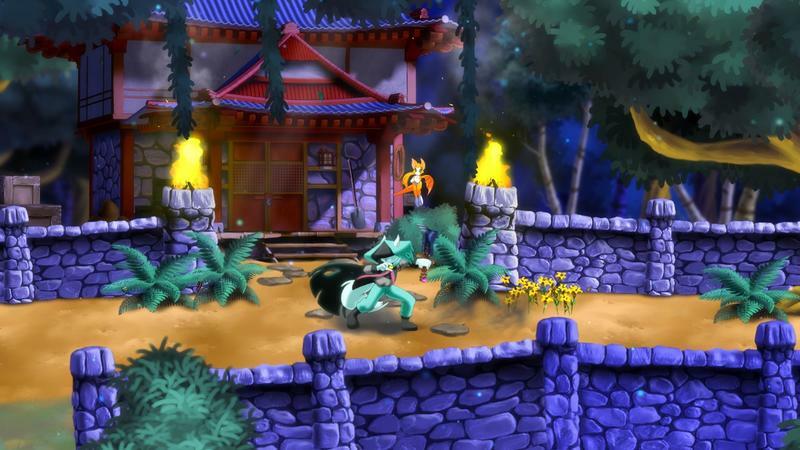 Once an Xbox 360 exclusive before heading to the PC through Steam, fan-favorite indie hit Dust: An Elysian Tail is now PlayStation 4 bound. Creator Dean Dodrill, taking the guise of Fidget, co-star of his game, makes the announcement on PlayStation Blog. Imagine a 2D side-scrolling platformer, with crazy-fast swordplay and screen-clearing MAGIC supplied by yours truly. There are power-ups! Special abilities! Hidden passages! A whole world of STUFF to find! Main quests! Side quests! We’ve even got a quest where you can choose to put poison ivy into some jerk’s laundry! I KNOW! It’s magical! Let’s poison his laundry TOGETHER! Now, if you can, imagine all this awesomeness is hand-drawn like an old animated movie from the 80’s and 90’s, but with art at crazy high resomolutions! Like, 1080p! People tell me that’s pretty darn good! Also, 60fps. I’m guessing that’s some sort of speed? Like, the speed of awesome? I don’t know much about these things, though. I mean, look at my hands! I’m not plugging anything into expensive TVs with these ham-hocks. That about sums it up. 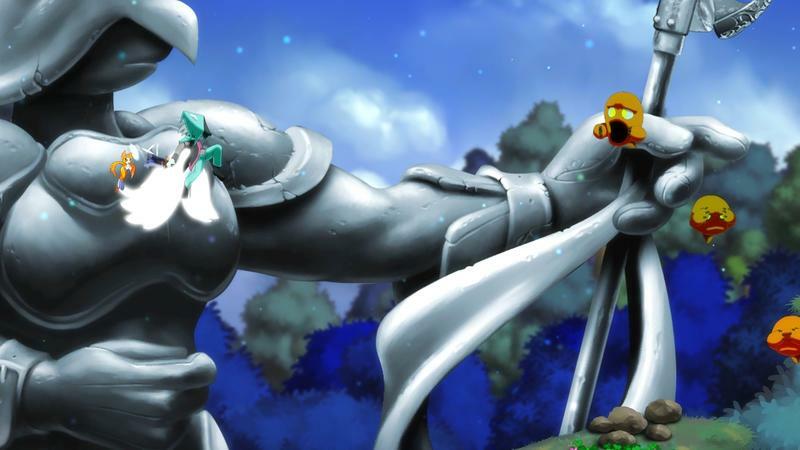 Dust: An Elysian Tail is a gorgeous game mostly programmed and drawn by a single human being. Dodrill’s masterpiece takes all the best parts of Devil May Cry‘s frantic action and stuffs into one of the most beautifully animated experiences of all time. Fun characters, a lovely world full of exploration, this is one title that has it all. Dodrill didn’t provide a release date for his game, but he did mention that it’s coming “REALLY REALLY SOON! I KNOW! It’s crazy! 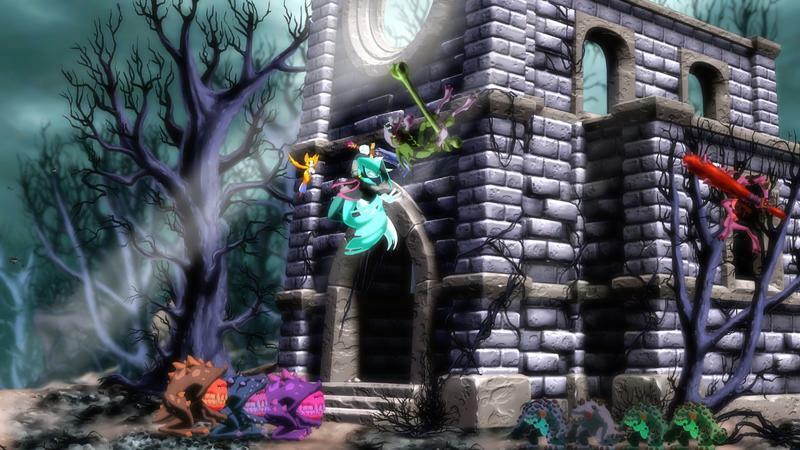 Crazy like a nimbat!” Check out Dust: An Elysian Tail on the PC as well in the meantime if you can’t wait.